Hellooooo, well isn't this exciting. We have our first piece of festival content of the year andddd it's a collaboration - would you look at that! 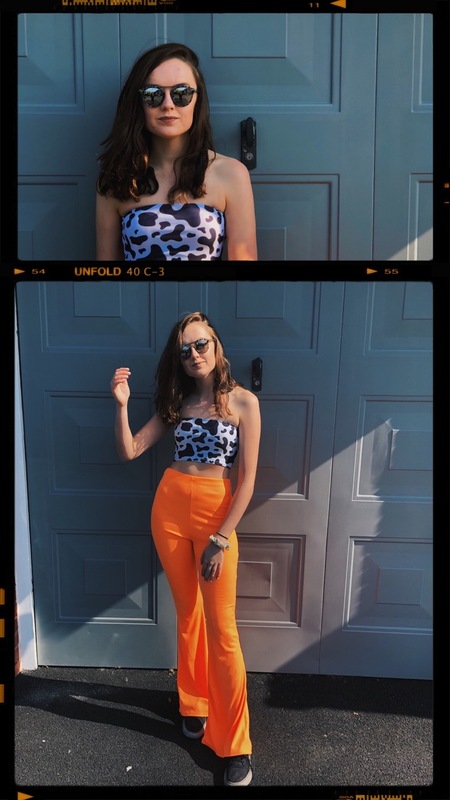 I have two festivals booked for this year so far, the first of which is Mutiny (click here to see last year's outfit) and the second is Boardmasters. Now, I know we still have a little while until festival season is upon us - my first is the 25th May - but there's no such thing as being too organised, right? So, what is this post, I hear you cry? 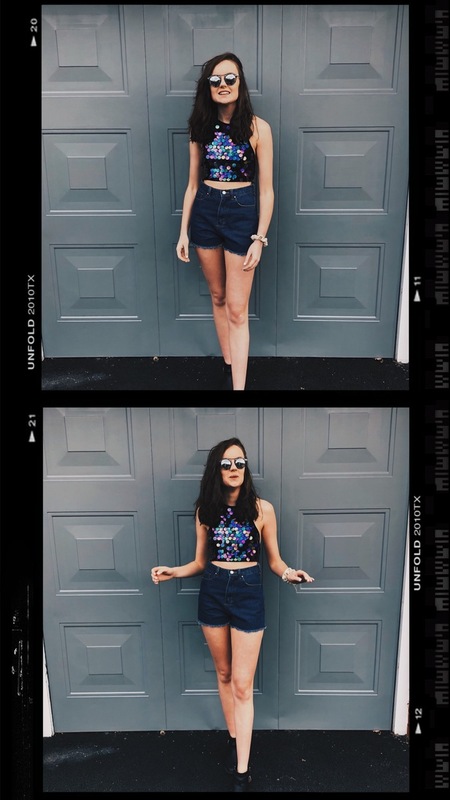 Well, I've actually done my good deed for the month and have compiled a lookbook of festival outfits, each with a very different style. I mean, we've got the festival equivalent of 'jeans and a nice top' all the way to 'look at me, I'm at a festival' and a few other outfits in between. 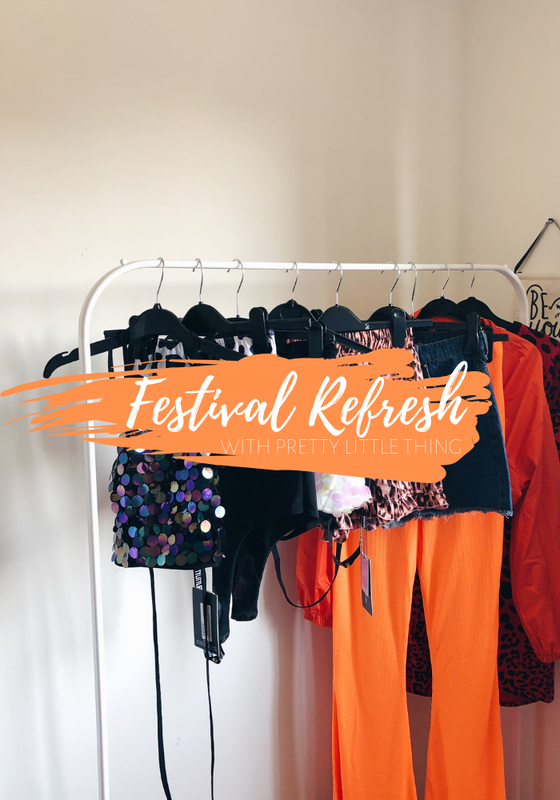 All of the items in this post are from PLT's Festival Shop and don't cost an arm and a leg, waheyyy! Yep, I get it, festival fashion isn't for everyone. It's almost like there's more to a festival than just clothes... Like this thing called music??? Mad, huh? Well, if that's you, then this is a really simple outfit that I think is more than appropriate for a day in a field. A simple tshirt dress, bumbag and boots - a really easy outfit to chuck on with minimal thought required. Or, maybe you want to make an effort, but, you don't want anything too garish? How about a black bodysuit and silky shorts? Also, we're allll about re-wearing our clothes around these parts and this outfit would not look out of place on any sunny holiday this summer, so that's a result. Unfortunately, the UK is not known for its tropical summers and sometimes it does decide to rain midway through a festival. It really is rude, isn't it? Well, this outfit has you covered. 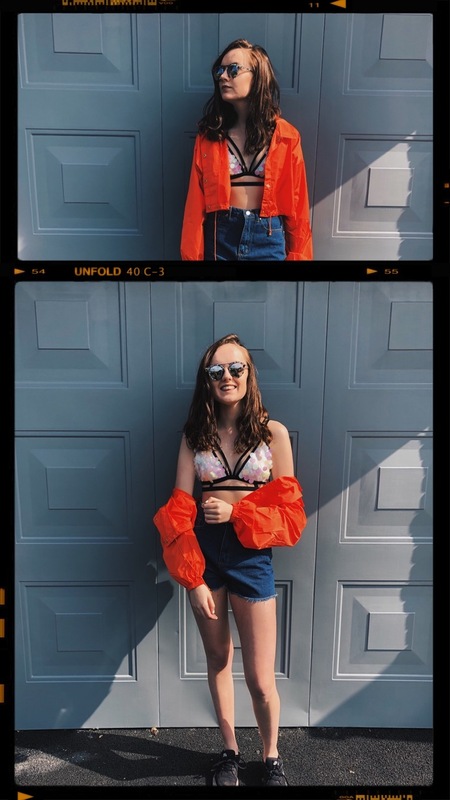 A sequin bralet that screams 'yay it's summer and I'm at a festival' but also a jacket, just in case. This jacket is really light so is the easiest thing to tie around your waist and forget it's there for the day if you don't need it. Alternatively, it could function as a flag to try and wave down your friends who will inevitably wander off. Well, which outfit was your favourite then, which is the most you?? I'd love to know! 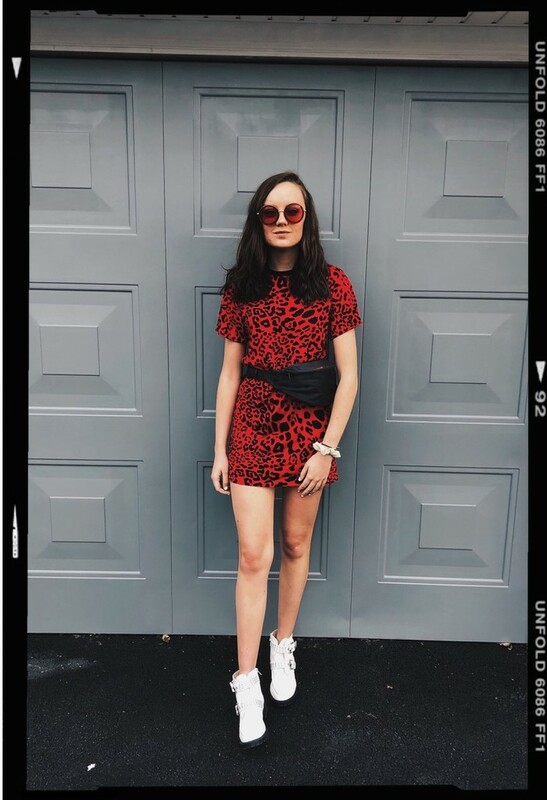 All of the items in this post were gifted to me by PLT and I hope it's inspired you to give your wardrobe a refresh for this festival season. If not, thank you for reading and getting to the end of this post regardless!